Saturday 6thApril is the start of National Parks Fortnight. A time for people of any age to get outside and discover some of the fantastic scenery of the UK. There are fifteen National Parks offering a wide variety of landscapes. They all offer the opportunity to learn, explore and experience nature. 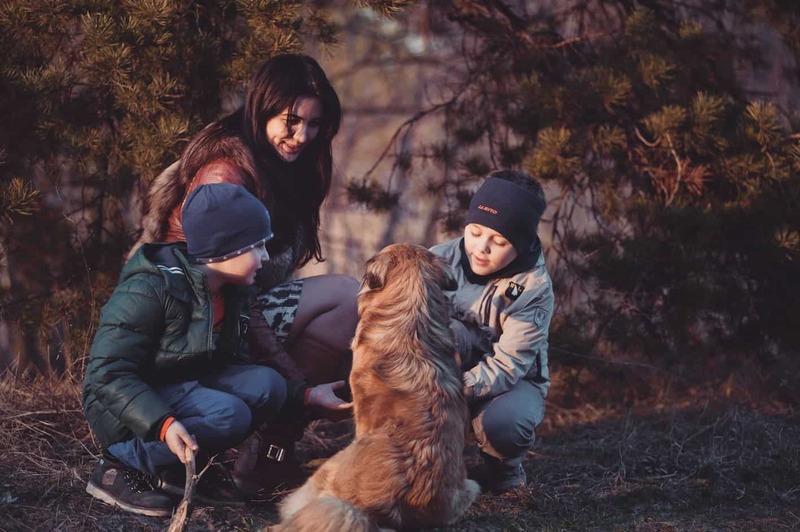 With this initiative spanning the Easter holidays, what a great way to get out as a family with the dog and embrace the great outdoors. Each of the 15 National Parks offers a unique landscape. From ragged coastlines like the Pembrokeshire Coast National Park to high mountains in the Cairngorms National Park. The National Parks were established in 1949. This year marks the 70th anniversary. They were created to protect and care for some of the most magnificent landscapes in the UK. The National Parks offer ideal terrain for long walks. Other activites that can be enjoyed are cycling, climbimg, camping and horse-riding to name a few. Nowadays, some kids spend more time than we’d like on screens and devices. Getting out and visiting one of our country’s stunning National Parks could offer a great opportunity for some wild exploration, plenty of fresh air and quality family time. National parks offer plenty of terrain suitable for pushchairs, wheelchairs and people with limited mobility. You can check out their stile free walks. Can you take the dog? There’s plenty of scope for the four legged members of the family. With such beautiful terrain and stunning scenery to be enjoyed, man needs to have his best friend by his side! Sensible dog walking is encouraged in the National Parks. This means you should always pick up any dog poo – even in the great outdoors dog poo can pose a problem to livestock and other dogs through the spread of disease. You should stick to the paths to protect ground nesting birds, and keep your dog on a lead near livestock. Check out our selection of strong durable dog leads here for National Park walks this Easter. You may prefer a multi-purpose training lead to give more flexibility of use.